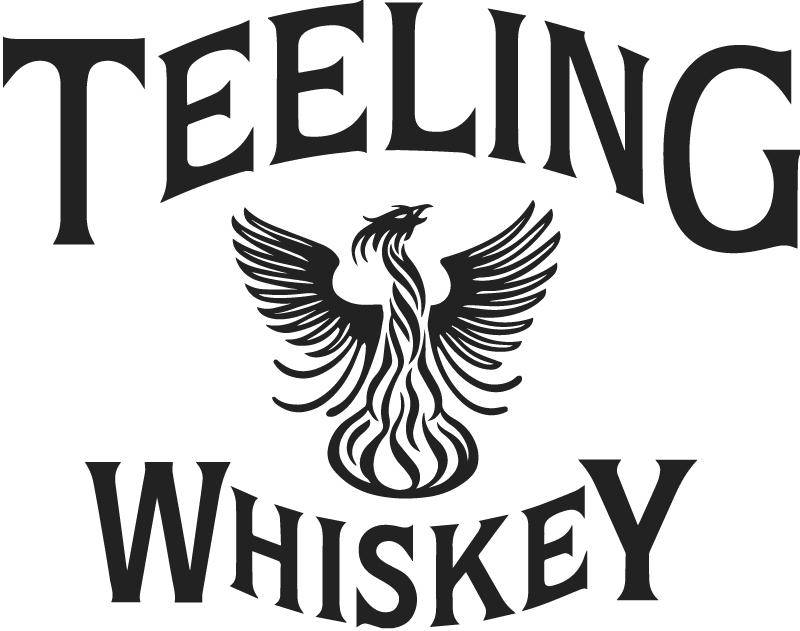 Jack Teeling founded the Teeling Whiskey Company in 2012. Jack Teeling comes from a family with a long tradition associated with Irish Whiskey. The Cooley distillery was founded by John Teeling, and Walter Teeling in 1782. Following in the footsteps of his predecessors, Teeling set up a distillery on Marrowbone Lane in Dublin. They the first ones to open a new distillery in Dublin in decades. Teeling Distillery offers various expressions of Whiskeys including single grain, single malt, blended Whiskeys plus a spirit called Poitin, which is simply a new made Spirit. The Teelings love to produce in small batches and play with casks in a lovely manner. They have a fresh perspective to give when it comes to Irish Whiskey. It can be said that, Teeling manages to show the impact of dedicated cask maturation and cask finishes. Their Whiskeys are delicious, creamy and well matured. The Flavor Spiral™ shows the most common flavours that you'll taste in Teeling irish whiskey and gives you a chance to have a taste of it before actually tasting it.